Empower your Zendesk with Nicereply. In this article you can find out everything important about Nicereply integration. 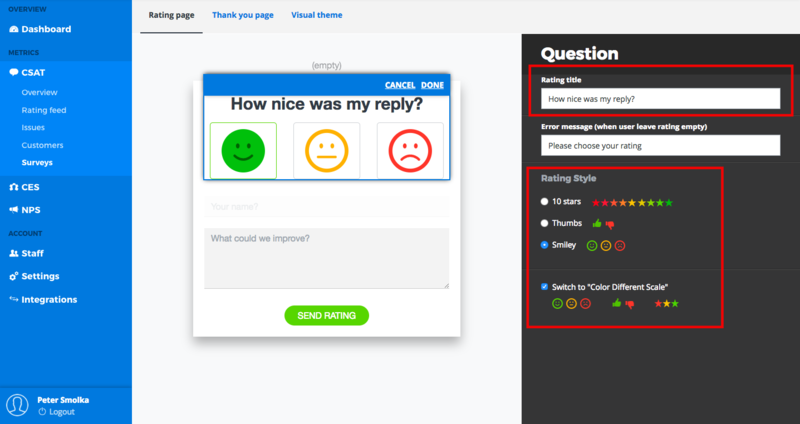 Use Nicereply to track CSAT (Customer Satisfaction Score), NPS (Net Promoter Score) and CES (Customer Effort Score). 1. CSAT – How was your experience with our support? 2. CES – Did the company make it easy for me to handle my issue? 3. NPS – How likely is it that you would recommend Company Inc. to a friend or colleague? Choose how you want to distribute CSAT/CES/NPS to your customers. Each distribution method has specific features and benefits. You can add more distributions at any time. Insert CSAT/CES/NPS into the emails you send. Place HTML code to your signature or any custom email template. Benefit from the power of automated email sending. Follow up with customers via CSAT/CES/NPS survey after you close a ticket. See the list of 7 major benefits of the integration between Zendesk and Nicereply. Note: you can enable/disable push of CSAT rating & comment as Note into ticket in the survey settings. Note: you can enable/disable push of CSAT rating value into ticket custom field in the survey settings. 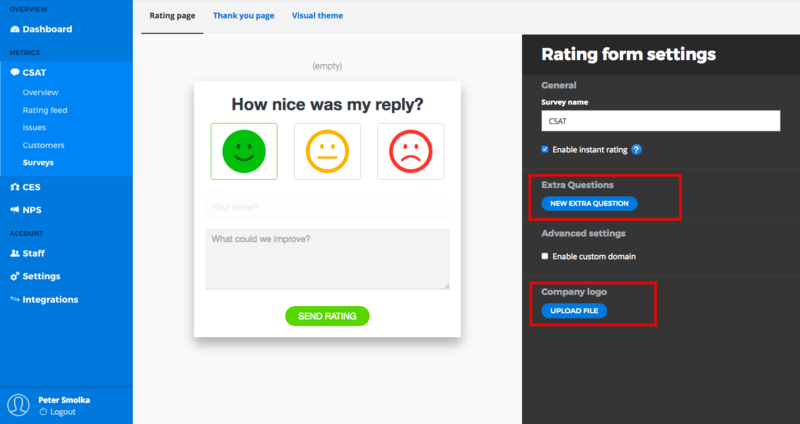 Identify feedback in context with the direct link to the rated ticket. Customers often don’t share their name in a rating form. 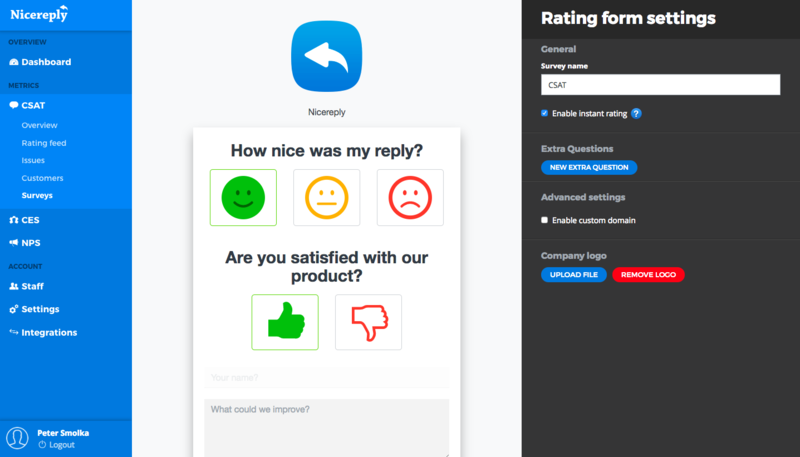 Nicereply will automatically add customer names in the rating feed based on the ticket ID, so you don't need to use the name field on the survey. 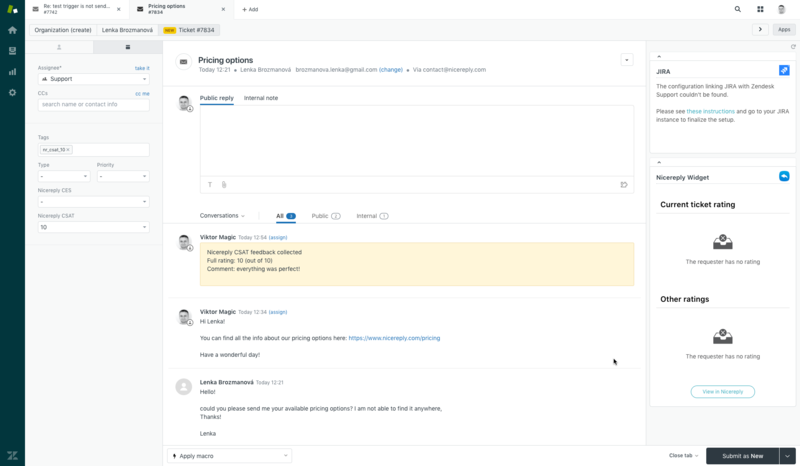 Sync all your Zendesk users with Nicereply with one click. New users will get an automated email with login instructions. Click here for the email template setup guide. Click here for the trigger setup guide.